*** Accessed from First Level Home Page and Website’s 'emblem' on other pages. NOTE: Auxiliary pages (downloadable forms, automatic notices, administration files, etc.) and internal cross-references are not indicated in the above list. 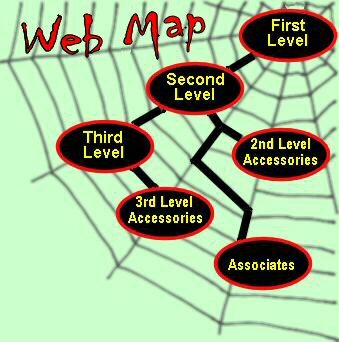 See Subsidiary Site Map for other pages.